Russett Southwest Corp is proud to be an industry leader in indoor air quality. All testing is performed by qualified person utilizing the latest technology and applied sciences to the standards, guidelines and acceptable industry practices by recognized organizations. The recognized organizations include but are not necessarily limited to, International Residential Code (IRC) as adopted locally, Air Conditioning Contractors of America (ACCA), Building Performance Institute (BPI), American Council of Accredited Certifications (ACAC), American Society of Heating, Refrigerating and Air Conditioning Engineers, Inc. (ASHRAE), Environmental Protection Agency (EPA) and the Indoor Air Quality Association, Inc. (IAQA). 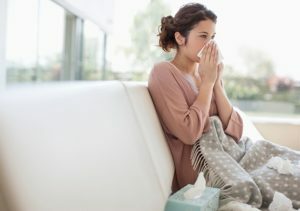 Visit us online at https://russettsouthwest.com/heating-cooling-services/indoor-air-quality/ or give us a call at 520-629-9676 for more details.